Please fill out the form below to receive a free estimate! If you do not hear from us within 48 hours please give a call to follow up. Thanks! 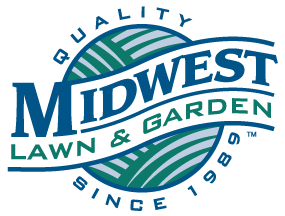 © Midwest Lawn | ALL RIGHTS RESERVED.